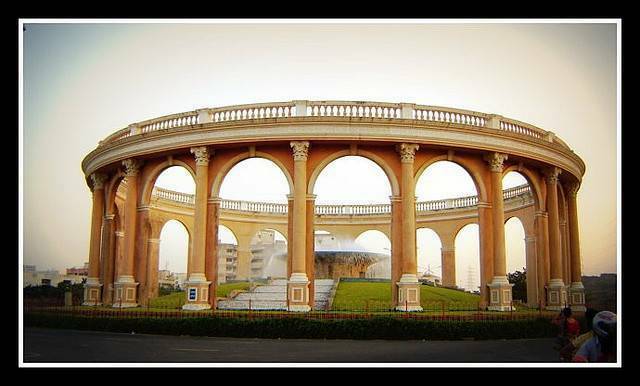 Located at the heart of Kharghar node of Navi Mumbai, Utsav Chowk is a vital land mark of the area. The Greek architectural style will amaze you. The well maintained garden and fountain in the Chowk makes it an adorable spot in Kharghar. The well-lit Utsav Chowk at night times is even more enticing place to watch out. Autoricksaws or cab can be hired from Belapur Bus Station to reach the Utsav Chowk.